Summary: Donald B. Verrilli Jr. has been hired by Munger, Tolles & Olson to open a Washington, DC office. Former Solicitor General Donald B. Verrilli Jr. will join law firm, Munger, Tolles & Olson. He will be responsible for opening a Washington, DC branch for the Los Angeles-based law firm. He left the solicitor general’s office in June. 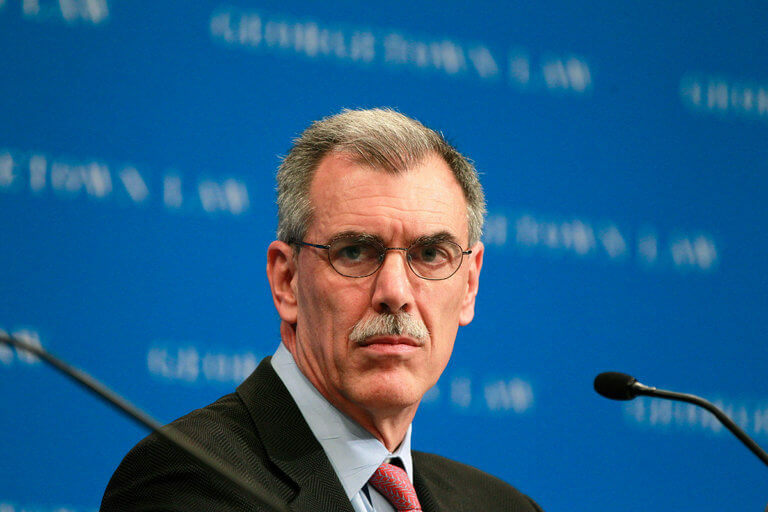 Verrilli, 59, defended the Obama administration in legal issues such as marriage equality and the Affordable Care Act. As the solicitor general, he argued 37 cases before the Supreme Court, according to the New York Times. Prior to his position as solicitor general, Verrilli served as an associate deputy attorney general at the Justice Department and deputy White House counsel. In private practice, Verrilli previously worked at Jenner & Block. He stated that at Munger, Tolles & Olson he hoped to build upon his previous experience in defense contracting and media, content, and intellectual property law. This is the first new office the firm has opened in 25 years, Co-Managing Partner Brad D. Brian said. “Opening an office in Washington, D.C. with a lawyer like Don Verrilli is a once-in-a-lifetime opportunity. 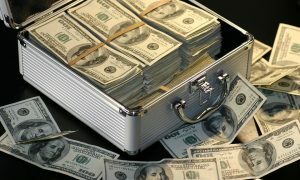 Both in private practice and government service, no one has successfully handled more high-stakes cases of nationwide significance during the past decade,” Brian said. Ronald L. Olson, a name partner, said that Verrilli may use his solicitor general experience to advocate for his clients in front of The Supreme Court.